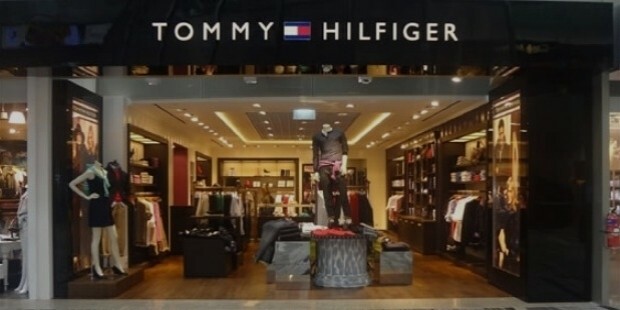 Tommy Hilfiger, a US $6 billion apparel company offers a unique high-end collection for men, women and children. Sportswear, denim, fragrances, home furnishings, watches, jewelry are also included in the collection from this globally reputed brand. Founded by Tommy Hill, the brand now is going places internationally. Tommy Hill, the founder, was a rock star from the beginning. He did not want to study much and left school to open People’s Place. It used to sell front man aesthetics to Tommy’s fellow music-mad teens. It was not a successful business for him and soon Tommy went bankrupt. He lost the money, but he gained some important contacts from this business. Due to his strong contacts, Tommy was able to start all over again at a very young age of 25. 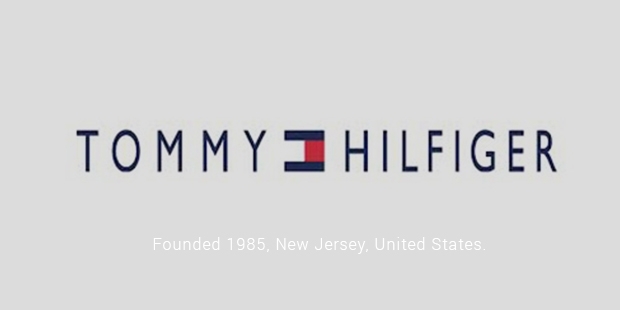 He wanted to name the brand as Tommy Hill, but on suggestions from his counterparts, he kept the brand name as Tommy Hilfiger. Tommy had always been a fan of London and the British style. 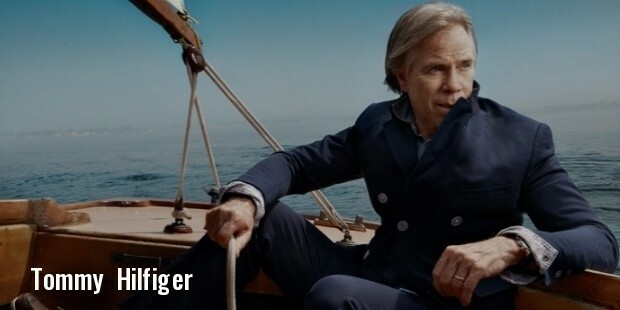 Tommy Hilfiger Corporation was founded in 1985. 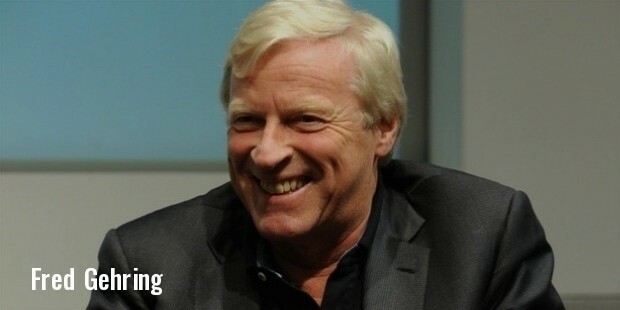 The company ran under the leadership of Tommy Hilfiger and Fred Gehring, CEO of the company. There was a time when the brand was widely counterfeited and was being cheapened by its department store ubiquity. But Tommy overcame all this and made the brand to be worn by the hip hop stars such as Snoop Dog, who offered global exposure to the brand with his famous endorsement. Tommy had been married twice. He does not have any formal qualifications at all. He is a self made person who reached heights in a very short span of time. The proudest thing that happened to the 60 year old founder of the company is whenever he saw anyone wearing the clothes of his brand. He recreated fashion from old style and trends. He always looked at what people wore and always tried to recreate that. Tommy started his business with just $150 and with his innovation and determination; his store has reached to $4.6 billion worth. All this happened because of his passion towards his work. It is very important to do the thing that makes you happy rather than running towards things that are not meant for you. 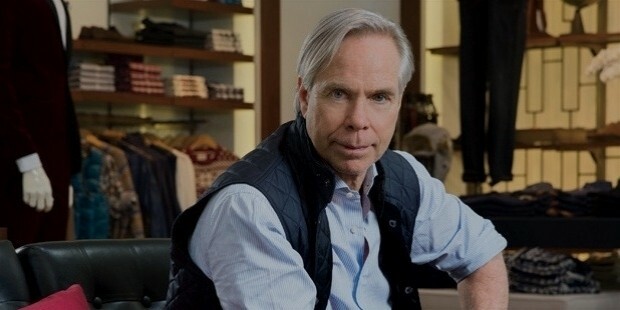 Tommy Hilfiger is one such example of successful people who got fame due to the love for his passion to do something innovative and creative. 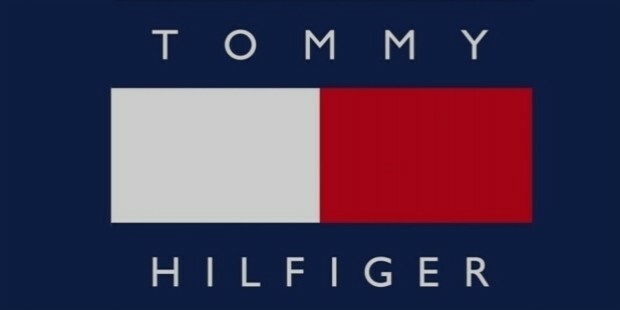 Tommy Hilfiger is the brand for all generations. It has a special place all across the world in everyone’s heart. 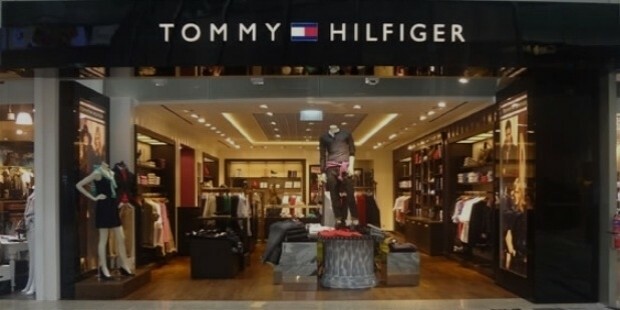 There are stores opened by Tommy all over the world. Tommy is proud to have a young and innovative team that consistently strives in inventing new designs with their creative ideas. The brand has never created anything in their collection that is not wearable among any generation. Tommy Hilfiger has always created and designed clothes that people would love to buy and wear. The company licensed the brand to the OEM Company via its subsidiary Tommy Hilfiger Licensing LLC, which is based in New Jersey. 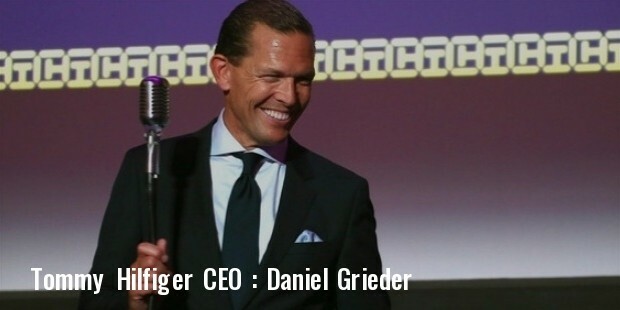 Philips Van Heusen is the owner of the company since the year 2010.